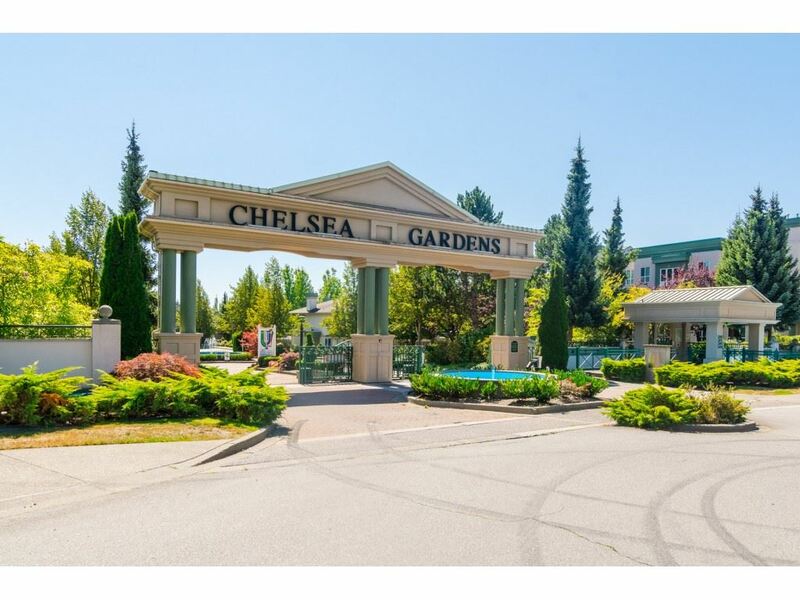 I have sold a property at 297 13888 70 AVE in Surrey. 'CHELSEA GARDENS'. MOST POPULAR 'LOWER-END' unit 'ASCOT'. NEW QUARTZ COUNTERTOPS in kitchen and bathrooms, NEW pot lighting in kitchen, NEW under counter lighting in kitchen, NEW h/w tank, NEW window casings and crown moulding, NEW blinds lvrm/dinrm/famrm, Fireplace retiled, most CEILINGS AND WALLS PAINTED in last year. close to shopping, transit, library. 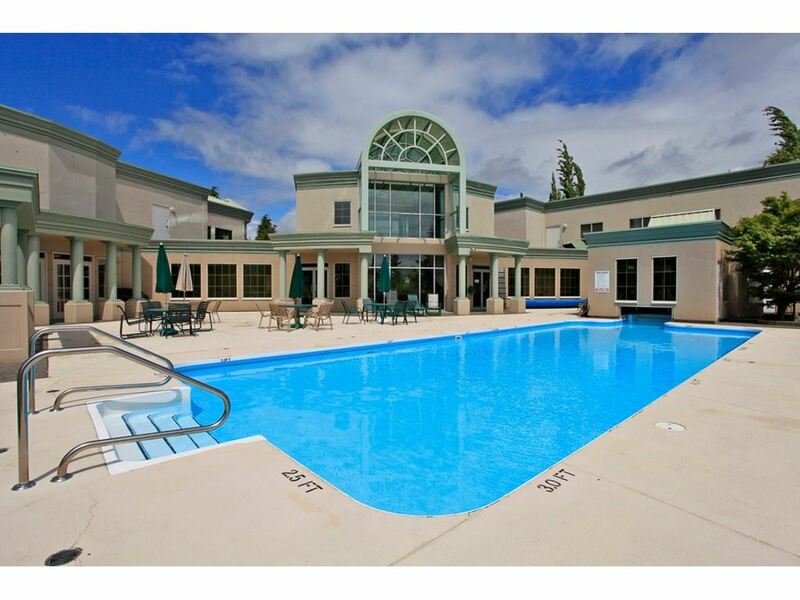 This resort like oasis includes: Stunning Clubhouse, 3 Guest suites, English style pub with billiards room, Outdoor pool, Hot tub, Exercise room. Fireside room, Workshop, Resident caretaker. So many activities to participate in, (or not). All this located on 23 BEAUTIFULLY MANCIURED ACRES. LAST 2 LOWER TOWNHOUSES SOLD IN ONE DAY.